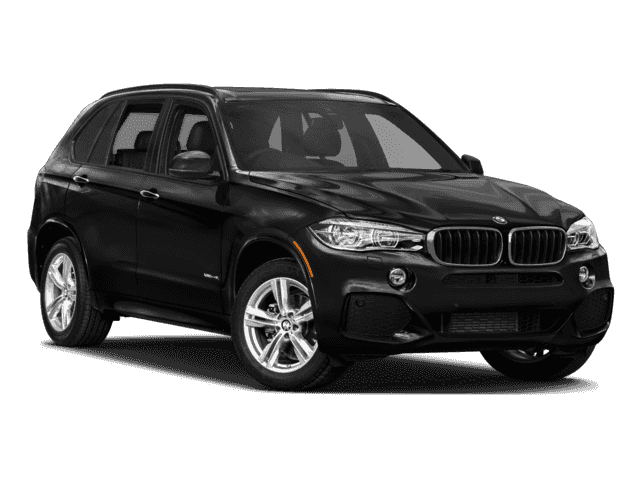 We are excited to offer this 2017 BMW X5. Want more room? Want more style? This BMW X5 is the vehicle for you. Pull up in the vehicle and the valet will want to parked on the front row. This BMW X5 is the vehicle others dream to own. Don't miss your chance to make it your new ride. This is the one. Just what you've been looking for. More information about the 2017 BMW X5: BMW's X5 offers seating for seven with high-tech on- and off-road capabilities. With great styling as well as a host of refinements throughout its development, the package is hard to ignore. Although it ranks among the more expensive SUVs in its class, it's a strong competitor, offering a wide range of options not found on the Acura MDX, Lexus RX 350 or Mercedes M-Class. The X5 M competes with the top-of-the-line GL-Class from Mercedes and the Cayenne GTS from Porsche. The BMW offers intense performance for less money than either without giving up comfort and capability both on- and off-road. 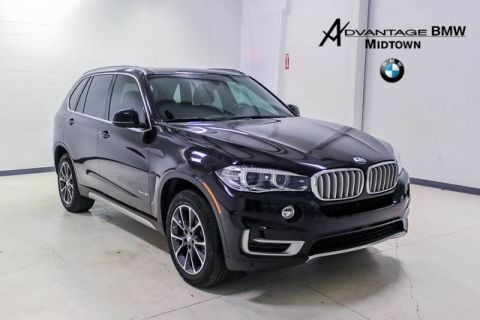 This model sets itself apart with intense performance from X5 M, hybrid powertrain available, available all-wheel drive, powerful engine choices, and BMW luxury and build quality We look forward to seeing you soon! Please call us for more information.